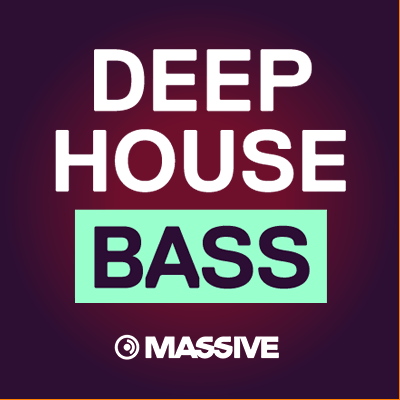 This new set of NI Massive Presets is all about bass. 50 deep house presets, fully tweak-able via the macro’s, covering the new wave of house music, from deep house though to tech and also dirty garage. Speaker quaking subby sounds oozing with analogue flavour, pitch modulated 808 style kick bass sounds, stabby bass sounds for that twisted tech flavour – all on offer here and more!